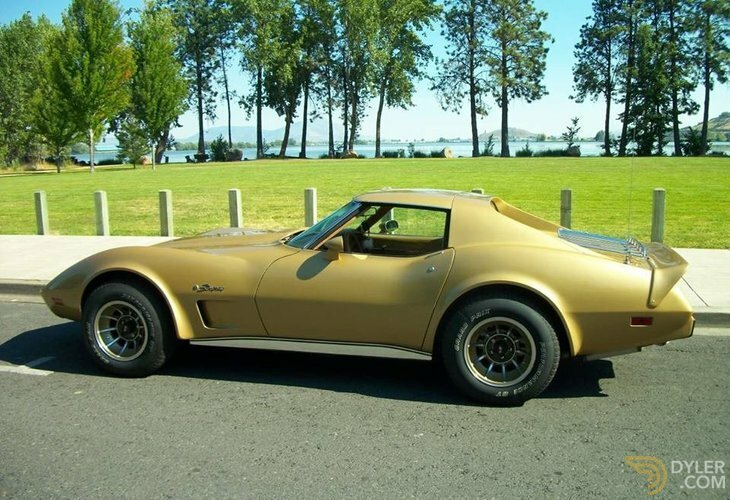 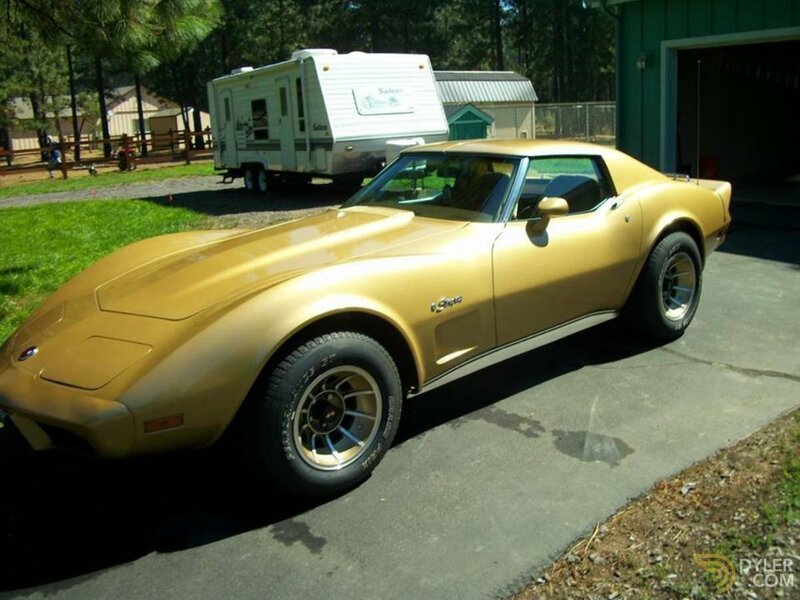 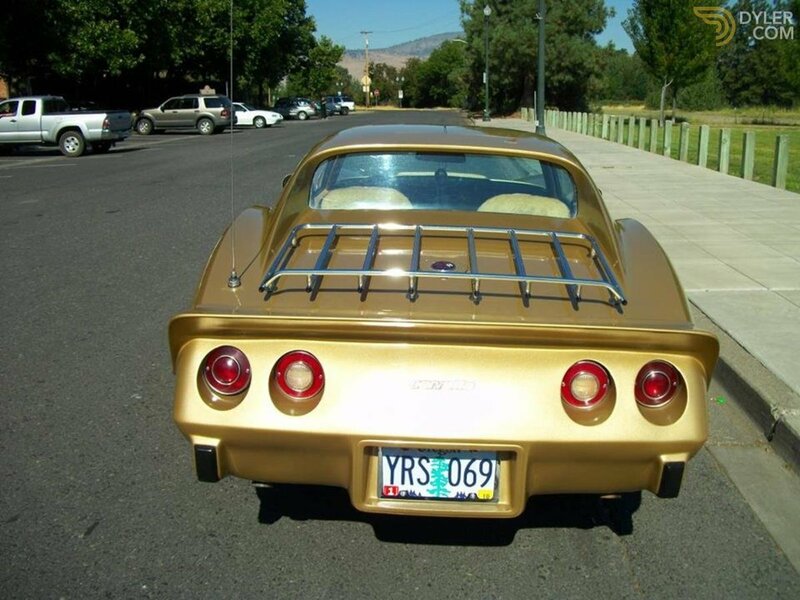 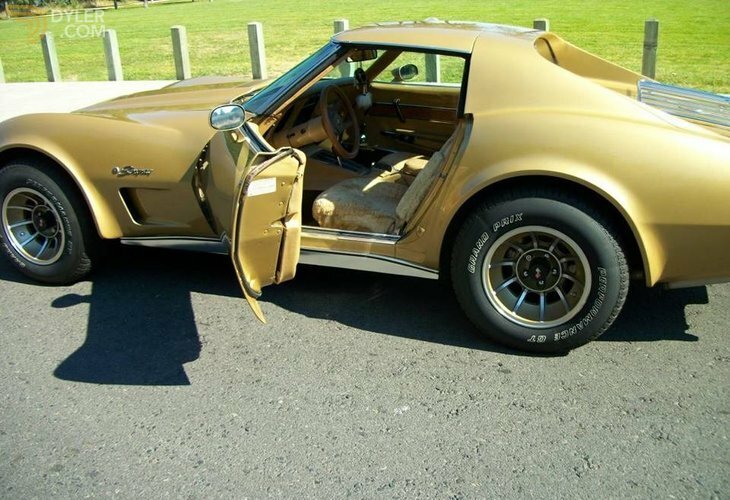 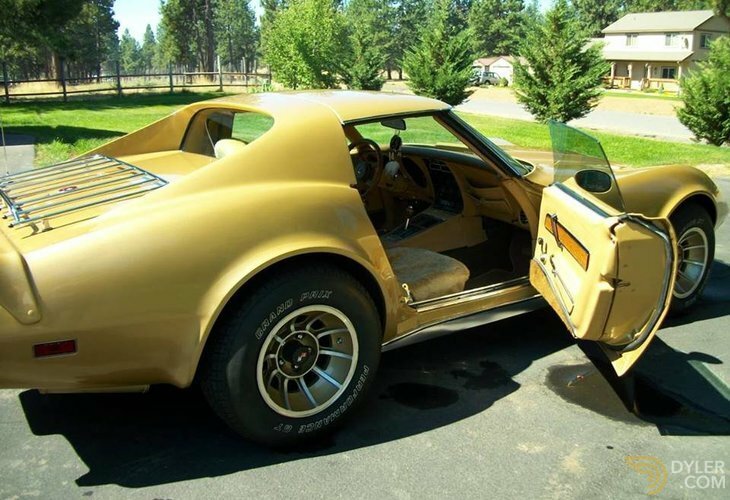 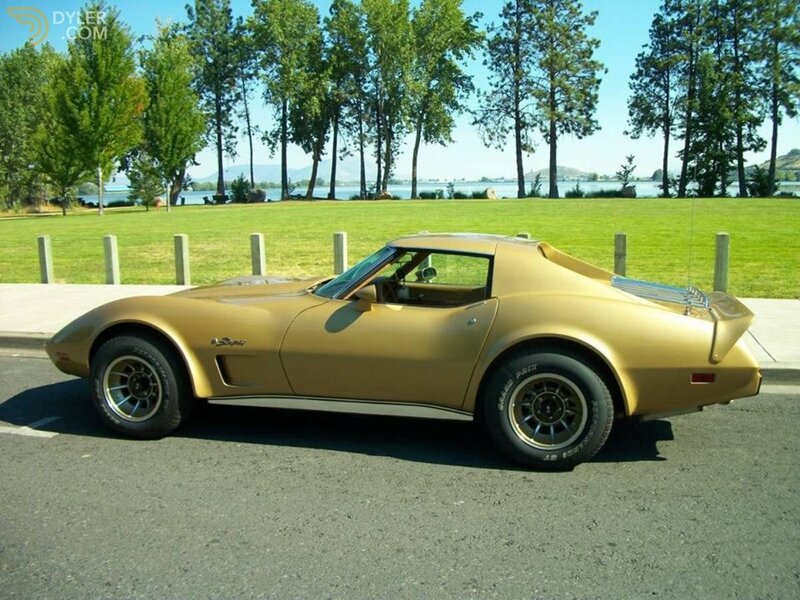 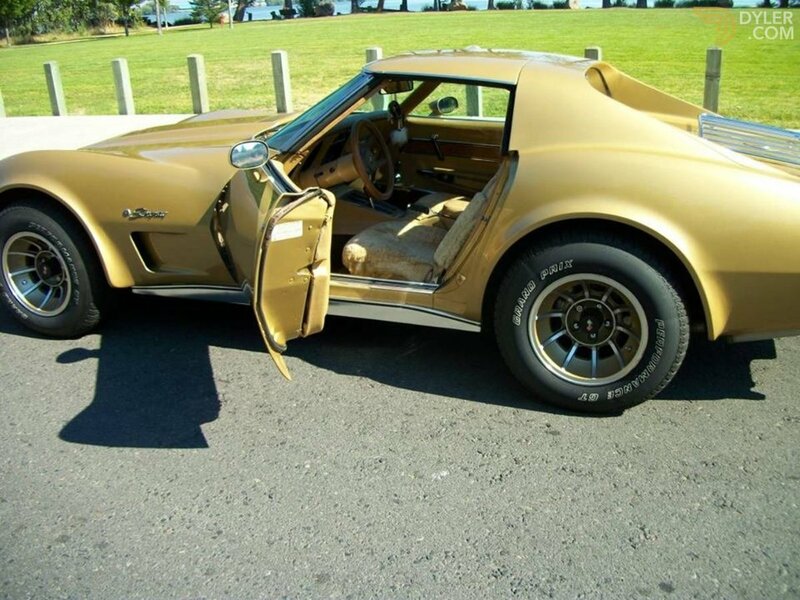 You are looking at a beautiful gold Vette, the exterior glistens and it flows seamlessly inside to a tan leather interior which makes for an outstanding color combination. 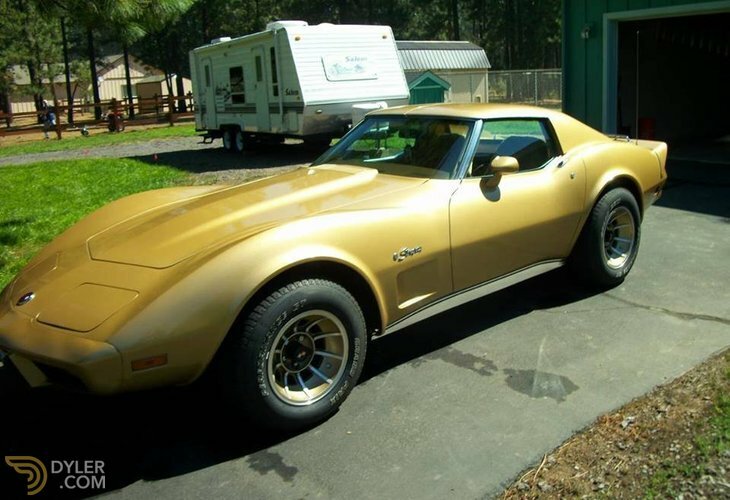 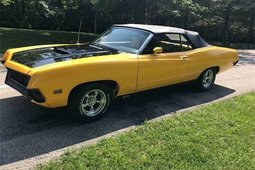 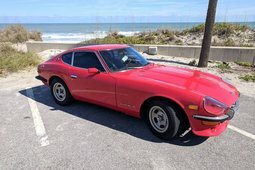 Powered by the number's matching L48 350cu v8 and a Turbo 400 automatic transmission, the vehicle reads under 93k miles and it shows no sign of slowing down. 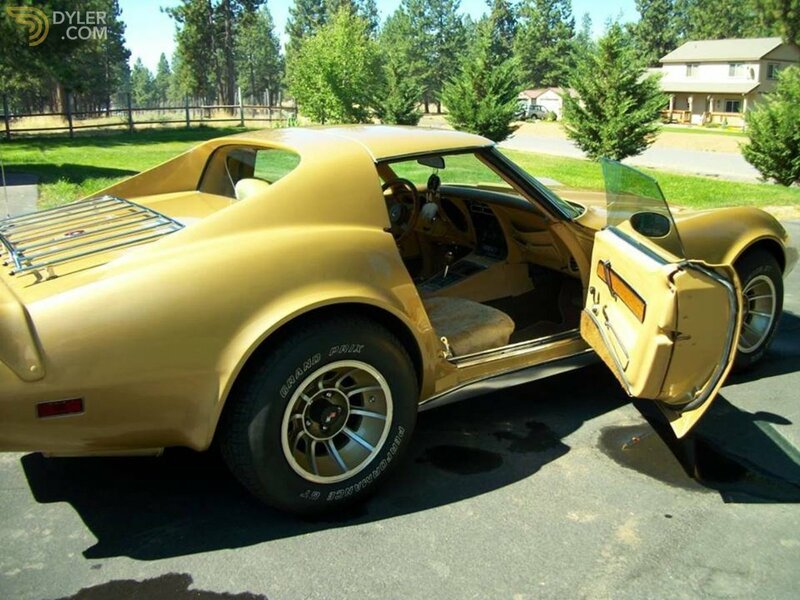 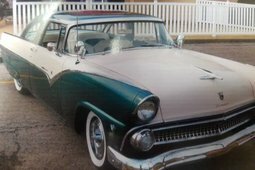 Features include but are not limited to P/s, P/b, Am/Fm, A/c, Heat, fresh paint, T-tops, and new tires. 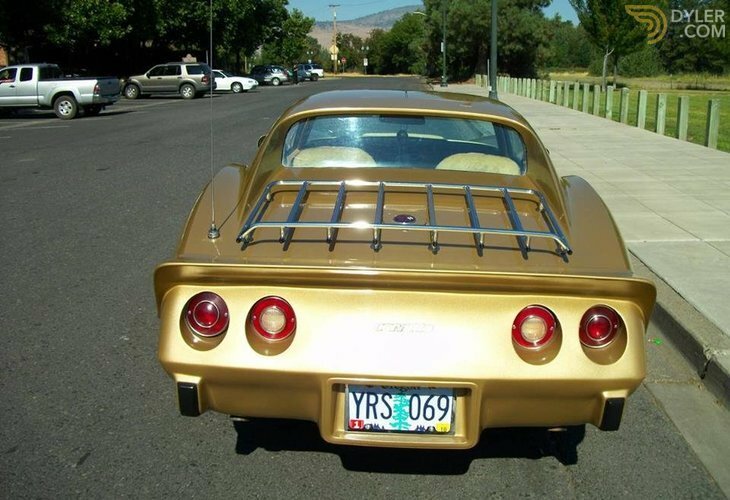 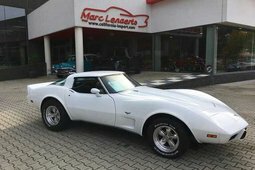 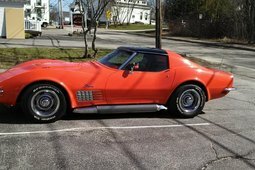 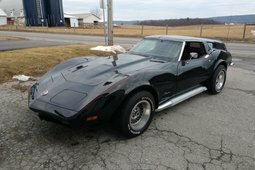 This 2nd owner corvette is laser straight and it has been meticulously maintained and garage kept throughout its life. 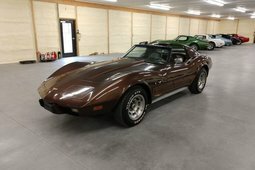 records and receipts are available upon request.